Here's a quick recipe that I tried earlier: Mackerel Vermicelli using Uni-Pak! It's so easy to follow, and light on the budget too! Uni-Pak is not just your ordinary mackerel brand, they are endorsed by the Queen of All Media, Kris Aquino. UNI-PAK Mackerel products adhere to strict quality control standards, and are manufactured using only the freshest ingredients and up-to-date processing and packing facilities. Kaya basta Mackerel dapat tatak Unipak! 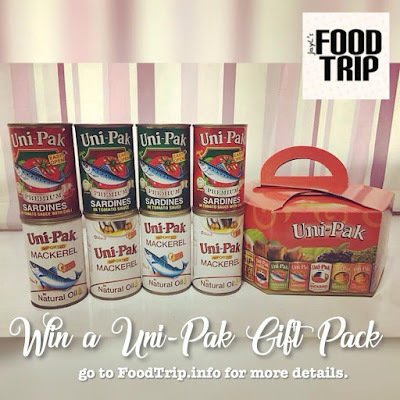 UNI-PAK Mackerel is a brand owned by SLORD Development Corporation, a manufacturer of canned goods that has been in the business of import, export, retail, distribution, and manufacturing since April 15, 1985. 1 can of 425g Uni-Pak mackerel in Natural Oil. Pour the mackerel broth and water. Bring to a boil. 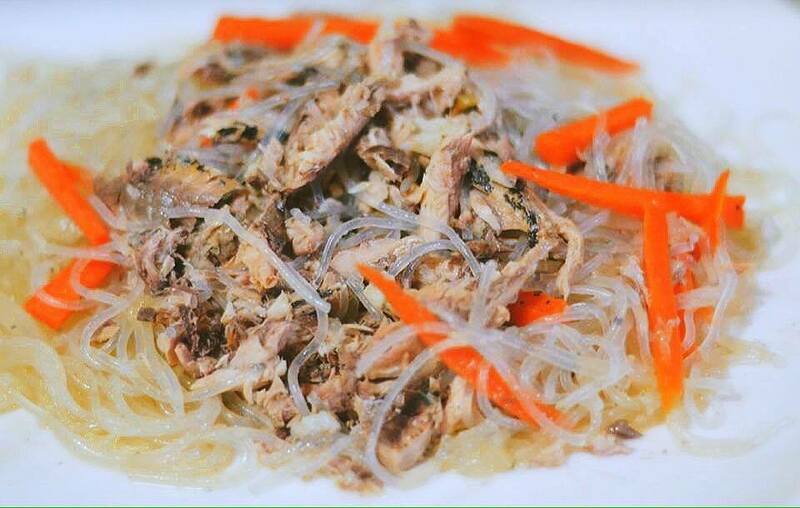 Add vermicelli noodles, carrots then cook for a minute. go to FoodTrip.info Facebook Page for details. Ola'! E' normal? E as barrinhas de proteina? Abraco! Each has its personal unique nutritional profile.